* People you may know ! * Real Caller Data Is up to date and mostly accurate ! 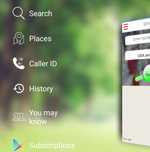 Real Caller : Active software that run on smartphone for providing users Caller id & Lookup . Real Caller Provide users with free of cost calls over the internet and unlimited texting . Real Caller Helps you get in touch with people you might know based on smart and complex algorithm . Real Caller is a dynamic global phone directory that substantiates the ease of phone numbers lookup. 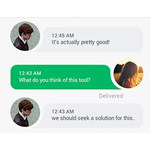 Real Caller app has been innovated to help people lookup for phone numbers by mobile application that runs on all platforms. 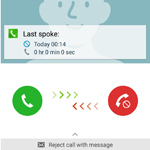 Real Caller uses the mobile phone’s internet connection to manage caller Id for all major smartphones .